There are a lot of great books publishing in February. So instead of candy and roses, go buy yourself one of these fantastic books! 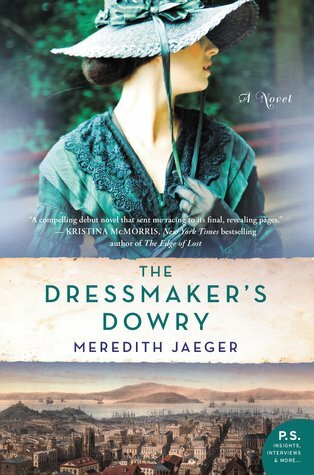 This is an excellent debut historical novel from Meredith Jaeger. The novel is well written and extremely interesting and once I started it, I had trouble putting it down again. The novel takes place in San Francisco and is the story of Hanna, a German immigrant working as a dressmaker in 1876 and Sarah in present day trying to complete her thesis. She originally planned to write a novel but when she finds a story about two missing dressmakers from 1876, her interest was sparked and she decided to try to find out what happened to them and then write a story about it. Little did she know that the story of the two missing women from 1876 would circle around and connect back to her family. I thought that the author did a magnificent job of describing San Francisco both modern day and life in 1876. The immigrants of this time were definitely treated as second class citizens and were often forced to work and live in terrible conditions. It was very apparent that the author did significant research into the city both past and present. This is a fantastic debut novel and I look forward to future books from this author. This was a very interesting novel - part romance and part social commentary. From some authors, this mix wouldn't work but Sarah Jio makes it work and turns it into a fantastic novel. When Kailey moved to Seattle with her best friend, they were both just out of college and excited to be living in such a fantastic city. Kailey met Cade and he quickly became the love of her life. He was a music producer for the alternative rock singers in the area and they had a fantastic time exploring the city as they fell in love. Then one day Cade just disappeared. Kailey looked for him and finally gave up and moved on with her life. Fast forward ten years and Kailey is engaged to Ryan and they are leaving dinner at a fancy French restaurant. As she is waiting for Ryan to get the car, she sees a homeless man and after looking into his eyes, she realizes that it is Cade. The novel is about how she tries to help Cade while maintaining her life with Ryan. There is a lot of social commentary about the homeless and the way that they are treated with one line repeated several times: "They are people just like us". Even though I didn't always agree with Kailey's decisions, I found her to be a convincing main character torn between the memory of her first love and the reality of the man she is engaged to. This is a compelling novel and I found myself reading very fast to find out how it would end. 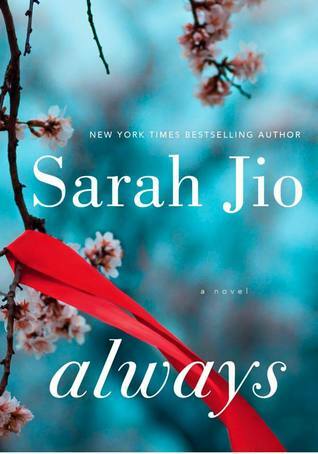 Buy Always at Amazon on February 7. This was a fantastic book and I definitely recommend it to anyone who wants to read about characters so well written that you feel like you know them working through situations that you feel like you've been through; if you want to read a book that will make you laugh and cry and if you want to read a book that will stay with you long after the last page has been read - then this is the book for you to read. When Jim meets his best friend's girlfriend Lou, he falls in love with her. 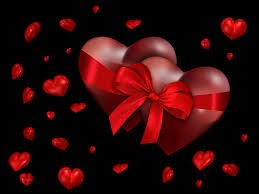 She is everything that he has ever wanted in a woman and she affects every relationship that he gets into because, in his mind, no woman can live up to her perfection. The rest of his life is a struggle too - he has problems with his teaching career and he just can't get started on the novel that he had planned to write. When Lou and Rob have marital problems, she turns to Jim for counsel. What happens next totally changes the future for Lou and Rob and especially Jim. This wonderful book is about love and friendship and family. It's about struggle and rewards that come when you don't expect them and how the sum total of one's life is made up of the family and friends that love you. 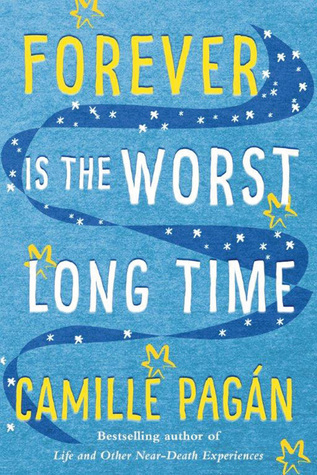 Buy Forever is the Worst Long Time at Amazon on February 7. This was a fantastic book. I laughed out loud and I shed a few tears while I was reading it. The most outstanding part of this book is the characters that the author created. At times they were supportive of the town and each other and at other times they disagreed strongly with each other but were still supportive of their friends and their city. The book takes place in a small town in England at the very beginning of WWII. The vicar has told the women in the church that the choir had to be disbanded because there were no men left to sing and there was no way to have a choir without male singers. The women didn't agree with him and started a Ladies Choir. The choir was made up of women both young and old from all levels of society. By working together in the choir, they learned that they could support each other and their village during this tragic time of war and loss. The book is told through diaries, newspaper articles and letters and there are a lot of characters but I enjoyed the way that the author moved the story along. It was a comforting and uplifting book and I definitely enjoyed it. I wanted the book to continue and I would love to see a sequel to find out what happened to these characters as the war continued. 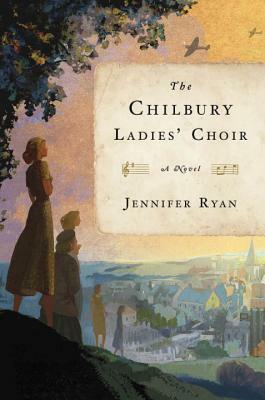 Buy The Chilbury Ladies Choir at Amazon on February 14. The Mother's Promise is about family and love. It isn't quite the traditional family - there is only Alice and her daughter Zoe - no parents, no friends and basically no support system to help with problems and emergencies. Zoe is a teenager who has social anxiety disorder and is so shy that she can't really make friends. For all of Zoe's life, all she has needed is her mother and her mom has built her world around Zoe and they are happy as a family of two. When Alice receives a grim medical prognosis, she needs to start making some decisions about Zoe's future. At first, she lies to her daughter about the severity of her disease, actually she lies to herself too, but after several setbacks in her health, she realizes that she needs to help Zoe find somewhere to live and how to live life without her. As she begins to network with two other women, she has to learn to trust other people and take care of Zoe's future. This is a wonderful book about family and love. I will tell you that the story made me cry - both the bond between mother and daughter and the need to make plans for the future were sad and uplifting. This story is one that will stay in my mind long after I've finished reading it. 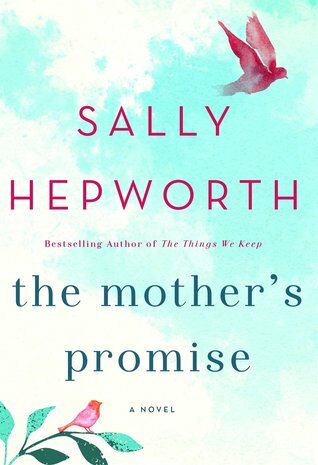 Buy The Mother's Promise at Amazon on February 21. I don't read much historical fiction and after reading Windy City Blues, I am convinced that I need to read more of this genre. This was a fantastic book about blues music in Chicago in the 50s. Because I grew up with 60s music, I was aware of the influence of blues music on early rock and roll artists like The Rolling Stones and this book gave me so much information that I didn't know about how the music was brought up from the South and basically changed the music that American was listening to. The story is about the founding of Chess Records by two white Jewish men who knew that they wanted to introduce a new sound to music but there is so much more than just music. There is also a lot of information about race relations in the north and the south, the beginnings of the civil rights movement and the Freedom riders and the daily struggle for black people. This story line is brought out by the relationship between Leeba, a white Jewish girl, and Red, a black blues guitarist. I definitely enjoyed this book and learning about the early blues musicians. The author really did a lot of research and it's apparent on every page. Definitely one of my favorite books of the last few months. 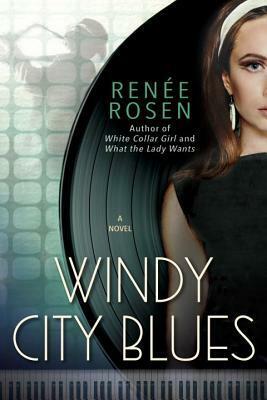 Buy Windy City Blues at Amazon on February 28.